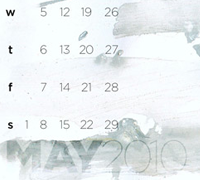 Visual Swirl and Emma Looney are proud to present the fifth installment of your Desktop Wallpaper Calendars for 2010. May‚Äôs calendar is another beautiful example of the work of graphic designer, Emma Looney. Keep reading for a little insight from Emma about this month‚Äôs design. 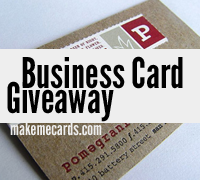 In this giveaway, one lucky winner will receive 500 full color offset printed UV Coated business cards from Makemecards.com. The winning prize is valued at $90. 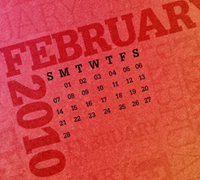 Visual Swirl and Emma Looney are proud to present the fourth installment of your Desktop Wallpaper Calendars for 2010. 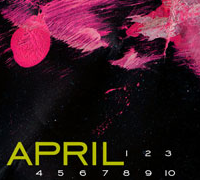 April‚Äôs calendar is another beautiful example of the work of graphic designer, Emma Looney. Keep reading for a little insight from Emma about this month‚Äôs design. 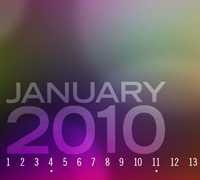 Visual Swirl and Emma Looney are proud to present the third installment of your Desktop Wallpaper Calendars for 2010. 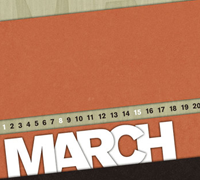 March’s calendar is another beautiful example of the work of graphic designer, Emma Looney. Keep reading for a little insight from Emma about this month’s design. 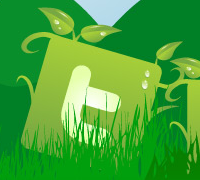 Green Thumb is a free, vector-based social media icon set designed exclusively for release on Visual Swirl. The package contains icons for the following sites: Delicious, Design Bump, Design Float, Digg, Facebook, Linkedin, Myspace, Reddit, RSS, Stumbleupon, Technorati, and Twitter. A Free Tasty Snack! 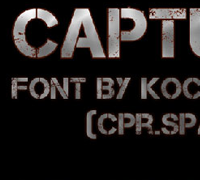 A beautiful free font ready for your designs. Free Textures: 25 Textures that Rock! 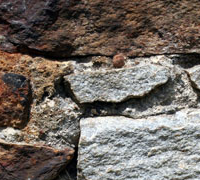 25 free hi-res rock and stone textures. 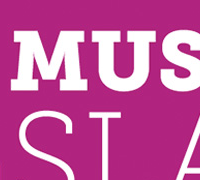 A great collection to add to your resource folder.